Amakhala Game Reserve is a malaria free private Big-5 Wilderness conservancy of approximately 8500 hectares. Offering wide diversity of wildlife and luxury accommodation. 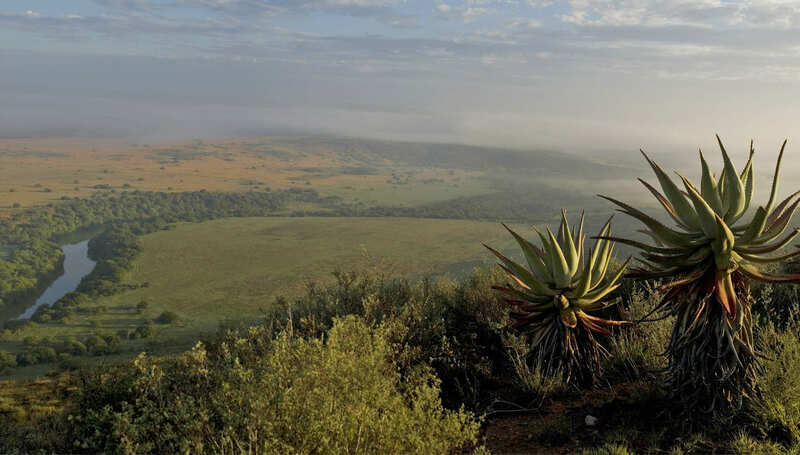 Amakhala Game Reserve is located in the malaria-free Eastern Cape of South Africa. 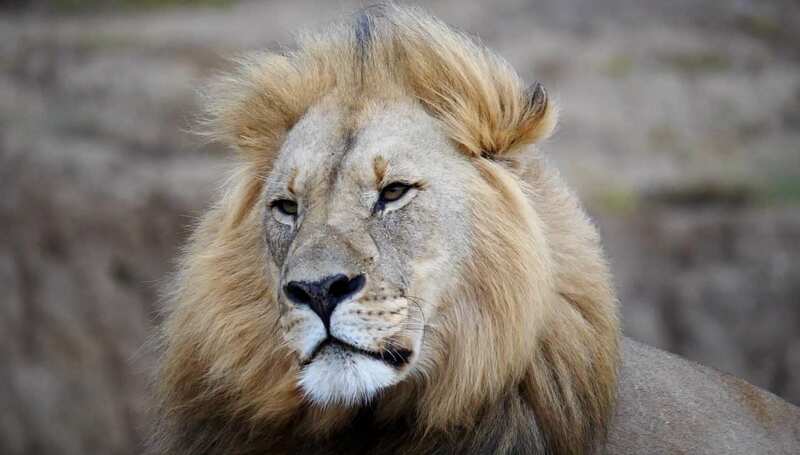 The Game Reserve offers a wide variety of 3, 4 & 5-star owner-managed experiences. The private Game Reserve offers guests accommodation in a selection of 10 Luxury establishments made up of restored Country houses, Safari Lodges and Tented camps located in different areas of the large 8 500 hectare Game Reserve. Visits to the nearby Addo Elephant National Park can be arranged at request. We ask all our guests to contribute to the Conservation Levy, which goes towards the protection measures established to counter the ever-present threat of criminal rhino poaching and to provide education for our future conservationists.